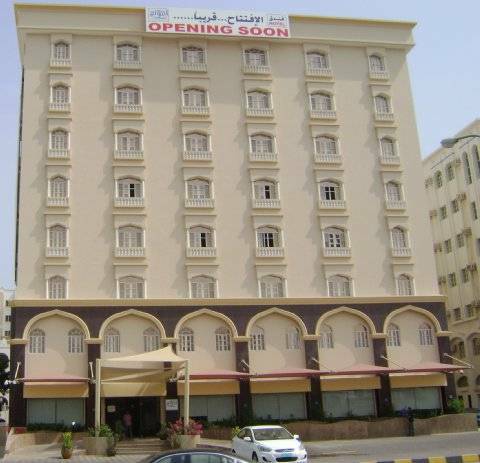 Waves International Hotel Is a newly opened four star hotel located in Al Khuwair, Muscat, the capital city of Oman. It has 120 rooms which is located in this seven storied building. 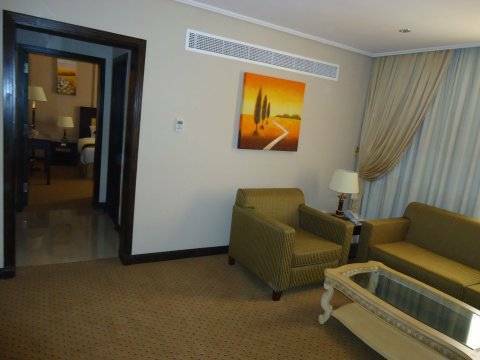 Rooms are tastefully furnished which elegant decor and spacious rooms. 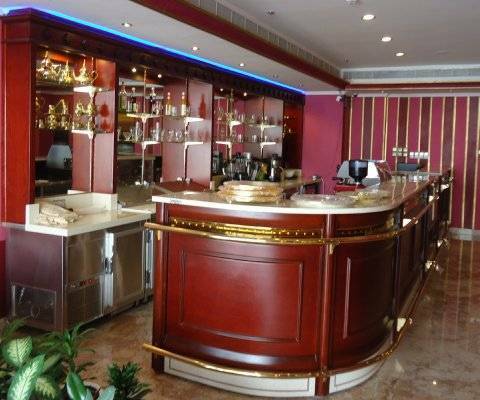 There are three restaurants one which serves all meals, the other one serves Arabic Sheesha along with light snacks. Hotel also offers free breakfast to its guests! 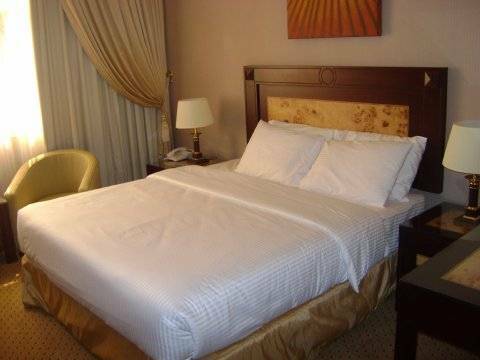 The hotel is strategically located in Muscat, very close to ministries and bussiness centre. 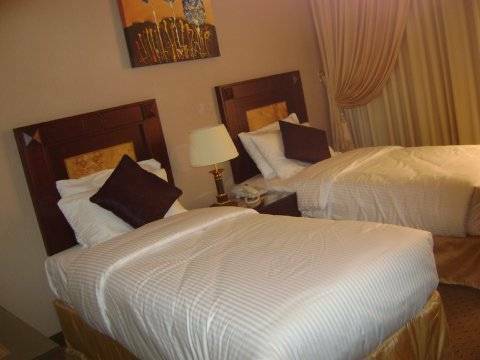 SUPERIOR - B_AND_B - All rooms have either a king size bed or twin bed which can be provided as per request. DELUXE - B_AND_B - All deluxe rooms have only king size bed. There is a sofa set (3 + 2).